When you think of luxury travel spots, you can't help but think of Monaco. 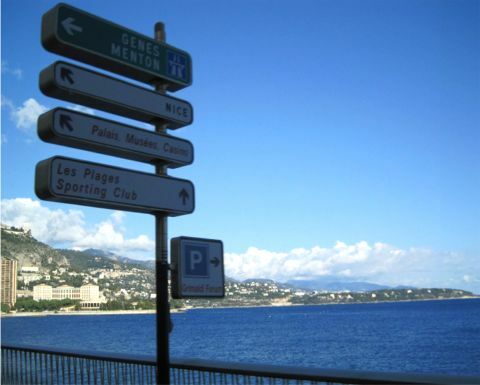 Join me on a walking tour of Monaco, the second smallest country in the world. 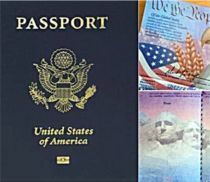 The tiniest is Vatican City although they are often referred to as states. Monaco, famous for the Monaco Grand Prix and the Grand Casino, is bordered on three sides by France and overlooks the Mediterranean Sea. 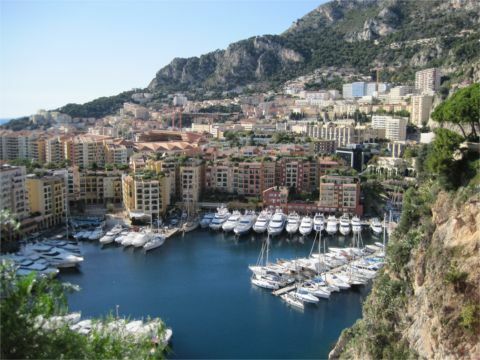 Monaco was one of the locales featured on a Royal Caribbean Mediterranean Cruise that enticed me to take the cruise. I had no idea how enchanted I'd be with every inch of Monaco at this luxury travel destination. I had wanted to go to Monaco since I was a little girl and the Grimaldi Royal family was first on my radar so visiting this small principality was a dream come true for me. I only had about three hours while I was in Monaco so I made the most of time there. I started my tour at the top of the small kingdom at the most logical place -- the Prince's Palace of Monaco. 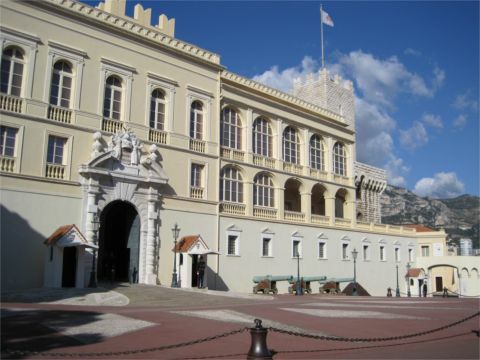 Built in 1191, it is the official residence of Prince Albert of Monaco. 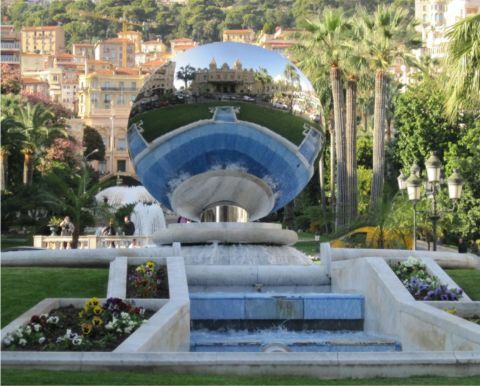 Located on the Rocher of Monaco, the palace overlooks both the port and the Mediterranean Sea. Take a walk in the garden next to the Prince's Palace of Monaco and you'll get some gorgeous views of the marina below. 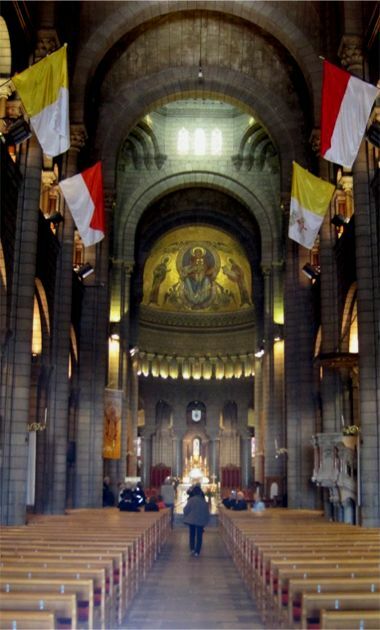 Not far from the Prince's Palace is Saint Nicholas Cathedral where Grace Kelley married Prince Ranier III and left her movie star life behind to become a real life princess. 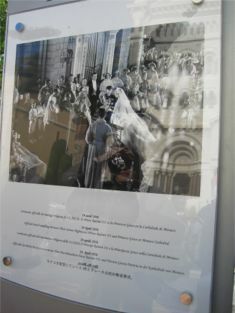 The cathedral is also where she and her husband are buried. You'll want to step inside the cathedral, built in 1252, where you'll be able to pay your respects to the late Prince and his Princess. 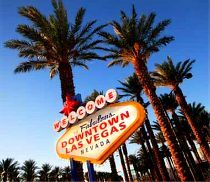 While you're there you'll be captured by gorgeous stained glass windows and magnificent artwork. 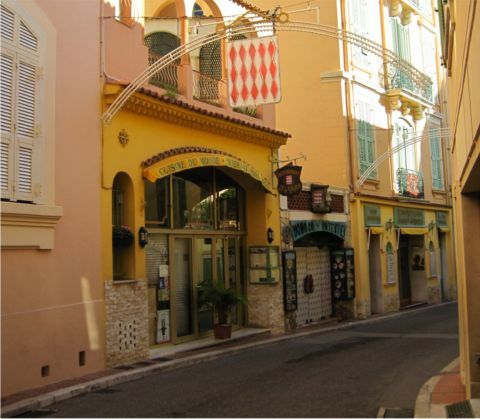 You'll find lots of unique shops and small cafes on the streets of Monaco near the cathedral and palace. If you have time, stop and have lunch or a cafe au lait. Don't forget to say, "Merci." French is the official language of Monaco. 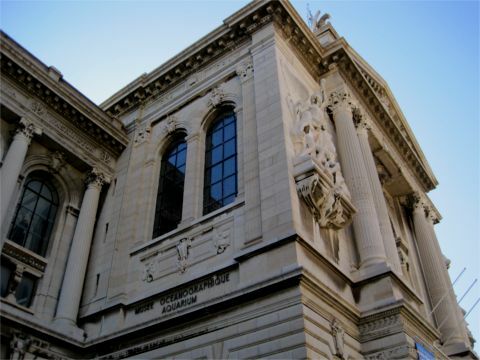 The Oceanographic Museum is another popular attraction in Monaco. It is an architectural work of art that towers over the Mediterranean Sea. Jacques-Yves Cousteau was the museum's director for many years. The aquarium, located on the bottom floor, features over four thousand species of fish. 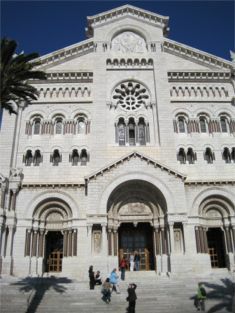 Directly in front of The Oceanographic Museum is where you can catch the bus to head to the Monte Carlo Casino. It costs about three euros, but it's quite a hike so you may want to hop on board unless you have plenty of time and comfortable walking shoes. Before you go to Monte Carlo, I highly recommend that you watch "Casino Royale" with Daniel Craig. This movie was shot on the streets of Monte Carlo and the locations are amazing. 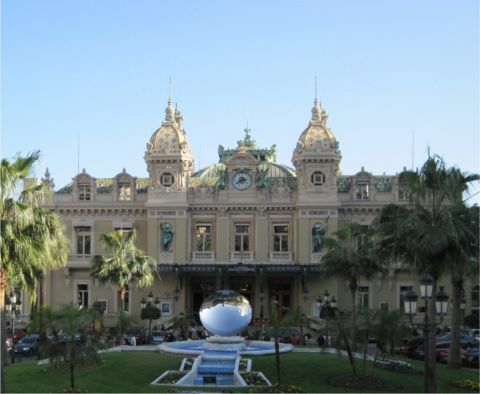 Visiting the Monte Carlo Casino was like stepping onto a movie set. 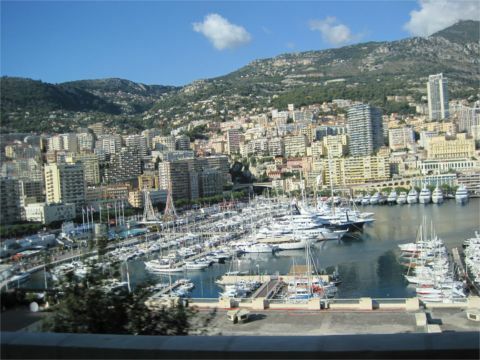 The bus ride from Monaco will take you right by Monaco Harbour where you'll see the ultimate luxury travel vessels -- multi-million dollar yachts floating side by side. The bus stops across the street from the Monte Carlo Casino. Be sure and ask the bus driver where to pick up the bus to return if you're not taking the train. 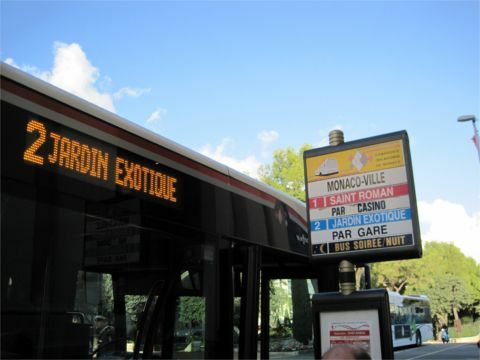 The bus stop for the return trip is a little tricky and the bus driver did not understand my broken French and he didn't speak English so directions were indeed lost in translation. I did step inside the Monte Carlo Casino, but I did not go into the gaming salon as it was ten euros and I really only had about twenty minutes. Although I'm not a gambler, I would have loved to have played in the gaming rooms. I don't know if you ever saw the "I Love Lucy" episode where she "accidentally" gambles at the Monte Carlo Casino and then "accidentally" wins a lot of money. It's one of the funniest episodes in the Europe series of the show in the fifth season and you can watch it online for free. So even though I didn't go into the salon, I think you'd enjoy stepping inside this world famous and historic landmark. You do need to know that there is a dress code but it's reasonable. In the gaming rooms, sensible dress is required and no shorts or flip flops are allowed. In the private rooms after 8 p.m. every day, a jacket is required. No sport shoes, military or religious uniforms are allowed. Once you step back outside, take in the view of the magnificent mirror sculpture. You can see the reflection of the Monte Carlo Casino in it and it's a great photo op. 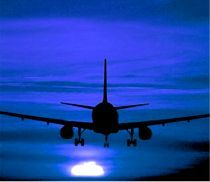 Even though I only had a few hours to spend in Monaco, I think you can see from the photos that a short trip is better than no trip. If you like the French Riveria, you'll love the Luberon villages of Roussillon and Lourmarin in Provence.